All about 20i: how we're making web hosting better. "We don’t just have the expertise to deploy and manage the most sophisticated hosting platforms – we consistently demonstrate the vision to be the market leaders in the hosting industry." 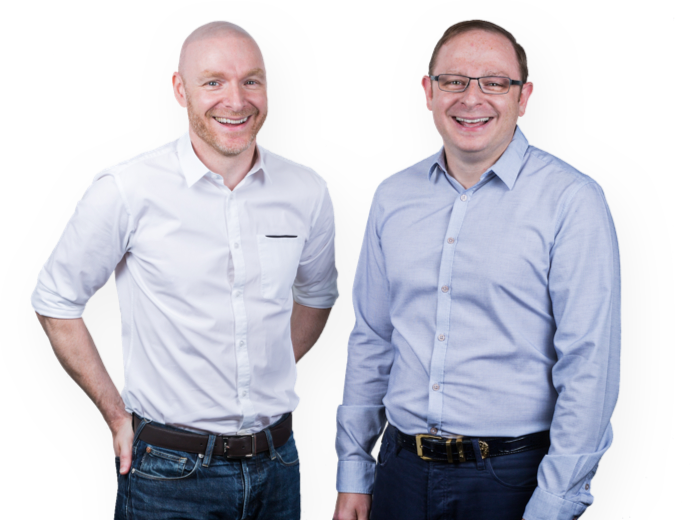 Jonathan and Tim Brealey have been key figures in the hosting and domain industry for over 20 years. Back in 1997, they felt that it was too technical for many small businesses to get their business online, so they founded Webfusion. Their solution was to build a web hosting platform that even novice internet users could use. Webfusion were the first UK hosting company to offer a control panel, then called the Virtual Control Panel. 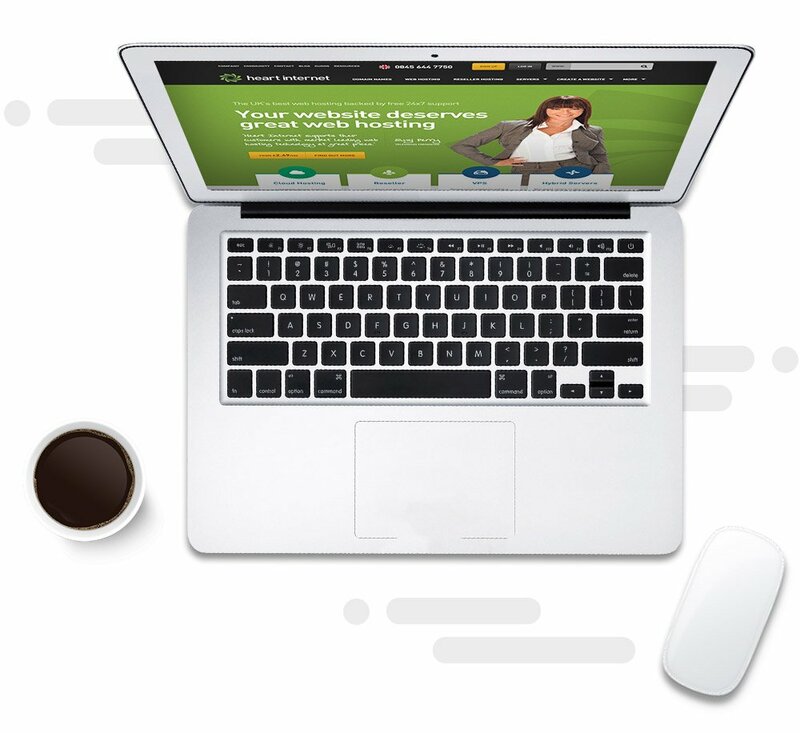 It gave users the unique ability to activate email features instantly and manage their website settings from one place. In 2000 many companies were looking to secure a domain name for their business, so Jonathan and Tim launched 123-reg. Today, 123-reg is still the market leader in domain name registration in the UK. They were able to drive down the cost of UK domains from around £50 per year to just £2.59 a year. Again they offered customers complete control using innovative online systems. This commitment to user-friendly self-service has become a hallmark of all their entrepreneurial endeavours. Jonathan and Tim left WebFusion and 123-reg in 2003. By that time the business had registered in excess of 420,000 domains and hosted more than 75,000 websites. In 2004 the brothers were ready to do something new. So they formed the well-known web hosting brand, Heart Internet. Heart Internet grew to be a formidable player in the UK hosting market. Jonathan and Tim continued to innovate, by being among the first to offer reseller hosting, virtual private servers, dedicated servers, and hybrid servers. 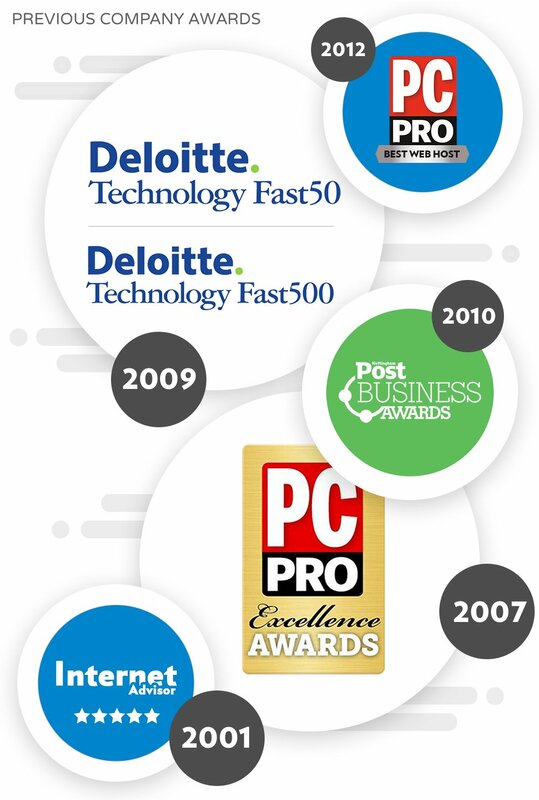 In 2009 Heart was named the ‘Fastest Growing Internet Company in the UK’ by Deloitte with over 6000% growth in 5 years. After 10 years at Heart, Jonathan and Tim decided that it was time to move on. Tim and Jonathan launched 20i in 2016. With 20 years’ experience to draw upon, they created a hosting company that would break from the stale, established practices prevalent in the industry. No longer would they be satisfied with providing ‘adequate’ hosting services. 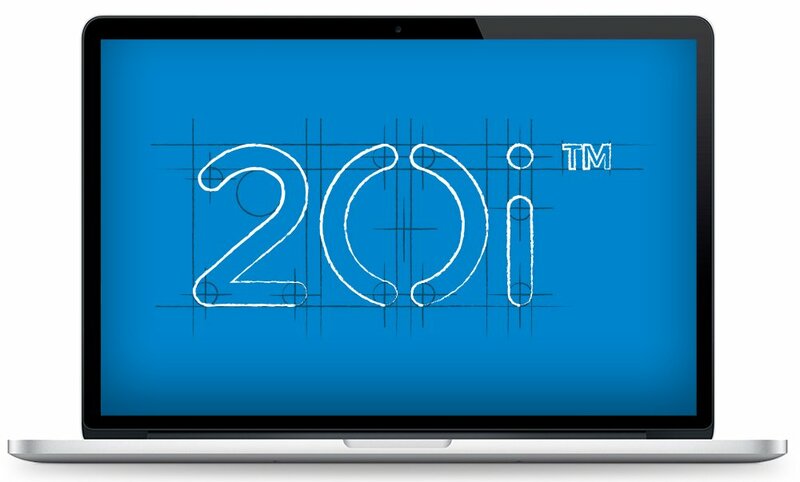 With 20i, they’ve created a next-level premium hosting product that’s available to all. To keep you safe online: all our packages include security features unique to our hosting, and which many companies expect you pay extra-for. To stay independent: we are committing here and now that 20i will stay an independent company for the long term. Migrate to 20i today and it will be the last time you will need to move. Jonathan and Tim are known not only for developing the best hosting platforms – but also for their approach to customer service. They do this by sourcing like-minded staff: enthusiastic, passionate and talented people. They’ve built a cohesive team that thrive on delivering outstanding customer satisfaction. Our support team are fervent techies who love having the opportunity to help. They have direct access to the 20i development team. They’re based entirely at our woodland HQ in Nottinghamshire: so no overseas call centres – ever! Most of our testimonials mention our outstanding customer support: Customer Reviews. We created the original reseller hosting package in 1998. So we’re acquainted with the needs of web professionals: hosting resellers, web designers and agencies. Our shared hosting platforms are load balancing and autoscaling. Each website you host accesses multi-server resources that scales to meet your needs. No single point of failure means optimal reliability 24/7. While most companies still use spinning disks – or only use SSDs for caching – we’ve invested in brand-name SSDs for our storage cluster 100%. It gives you the very best quality storage. Enterprise SSD performance is breath-taking! Our bespoke platform has WordPress pre-installed and ready to go, bundled with our StackCache module to truly turbocharge your website. Our speed-boosting technology isn’t available anywhere else, so your competitors will be envious! 20i Reseller Hosting – try it out for £1 for your first month.